Public schools in New Hampshire began this week. From what I can observe, it’s not a full week of classes. But the traffic patterns have changed and school buses are in the mix now. 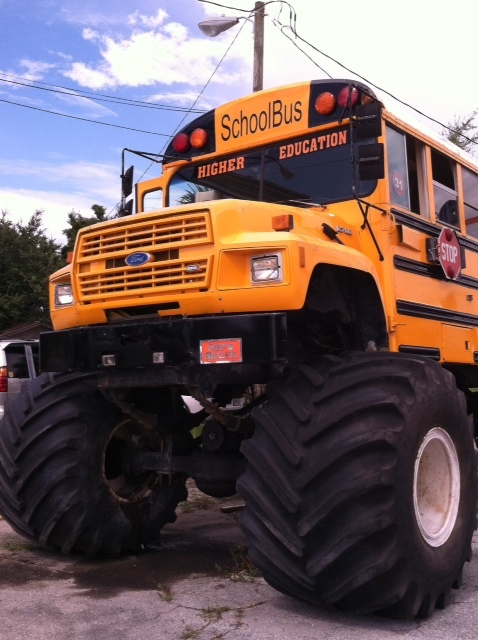 Getting the children to school is “big” business. This entry was posted in Back to School and tagged big yellow taxis, is education a process or an event?, lifelong learning transcends walls, school bus. Bookmark the permalink.